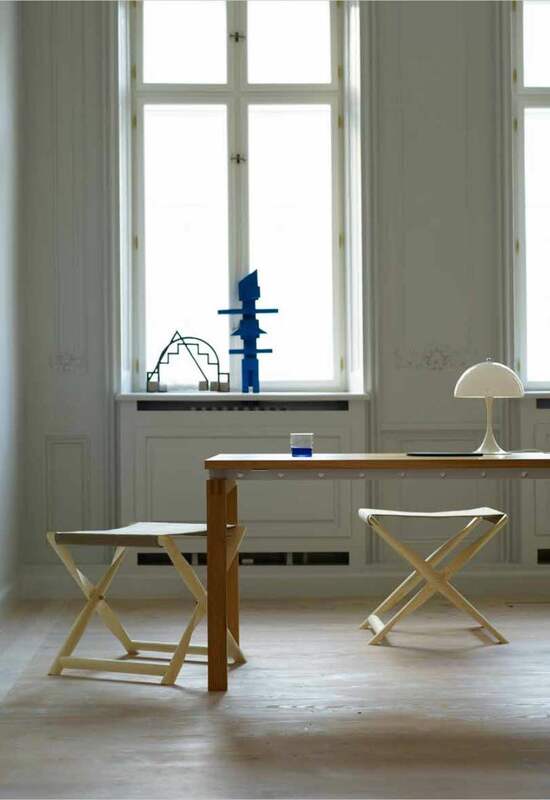 Carl Hansen and Sons Catalog 2017. Styling Despina Curtis. 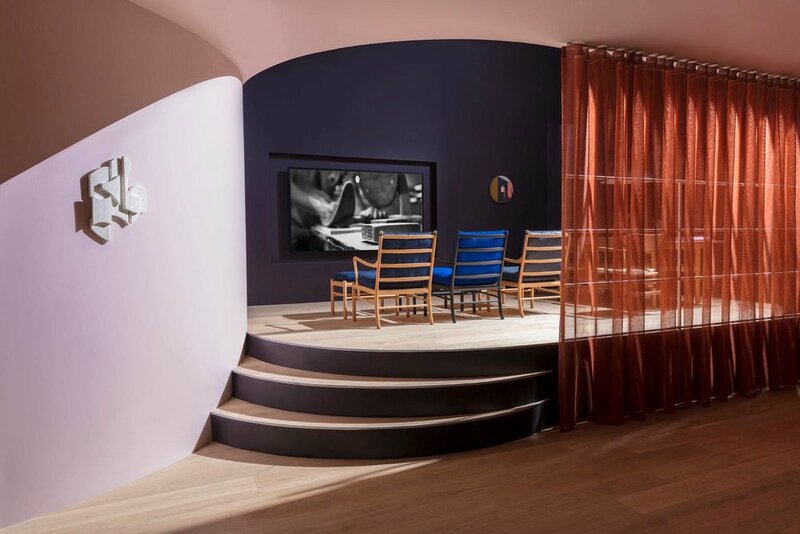 From Carl Hansen & Sons, Shanghai Furniture Fair 2018. Styling Despina Curtis. 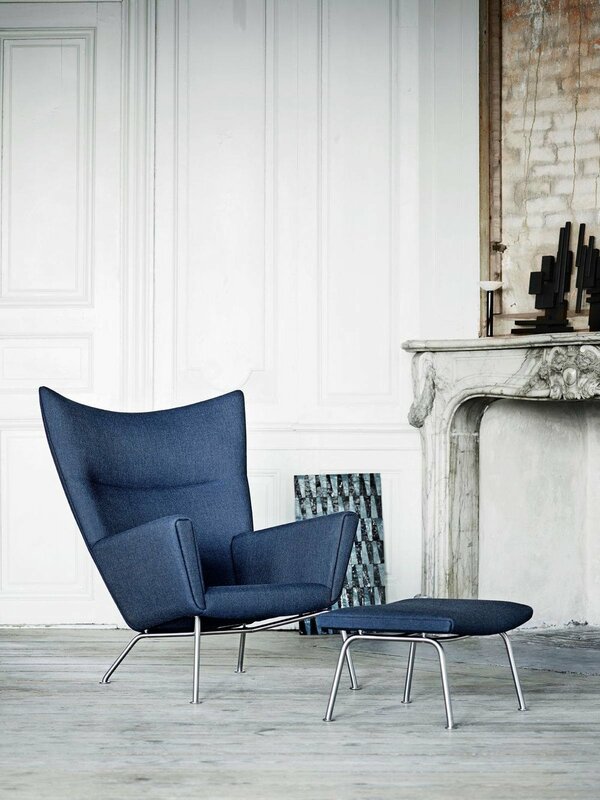 From Carl Hansen & Sons, Salone Del Mobile. Milan 2018. Styling Despina Curtis, Photography Ben Anders.